As senior pastor and teacher of the faith family of West Point Missionary Baptist Church in Chicago, the Rev. Dr. L. Bernard Jakes serves as a consultant to policymakers on statewide issues such as sensible gun laws, same-gender marriage and education funding reform. On Feb. 21, Rev. 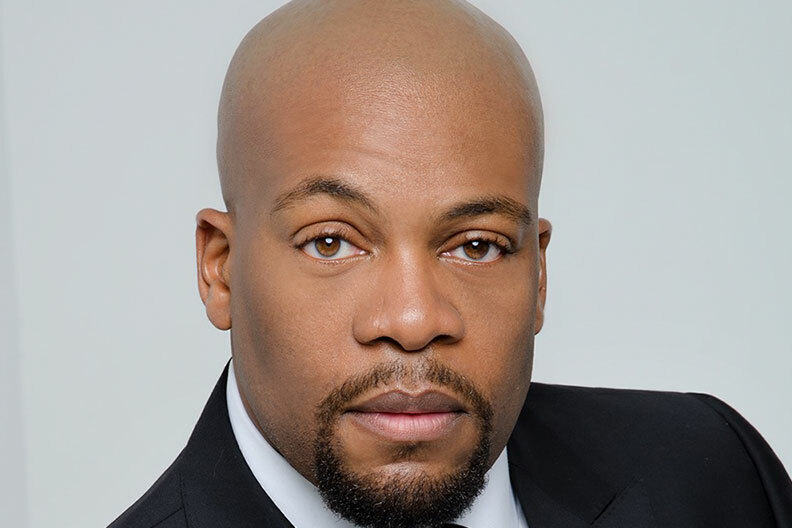 Jakes, an Elmhurst College alumnus (Class of 1997), will present “Is Dr. Martin Luther King Jr.’s 20th Century Voice Relevant in the 21st Century?” as this year’s Martin Luther King Jr. Intercultural Lecture at Elmhurst College. In his 15 years at West Point Missionary Baptist Church, Rev. Jakes has brought a number of restorative programs to his congregation, including the Operation H.O.P.E. Food and Clothing Pantry and the West Point Community Development Corporation. The nationally syndicated Tom Joyner Morning Show recently honored him with its Biggest Giver Award for community excellence. He also serves on the Elmhurst College Board of Trustees and the Rev. Dr. Martin Luther King Jr. Board of International Preachers of Morehouse College. The Martin Luther King Jr. Intercultural Lecture will begin at 4:00 p.m. on Wednesday, Feb. 21, in the Frick Center, Founders Lounge. Admission is $10 for the general public and free for Elmhurst College students, faculty, staff and alumni. For more information, call (630) 617-5186.